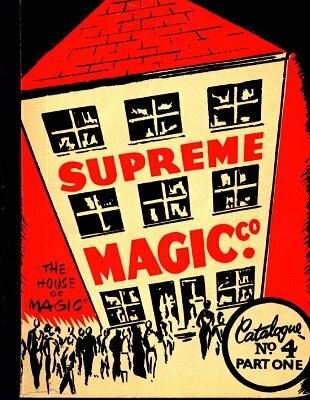 A long list of unbelievable variety, depth and breadth of magic tricks, illusions, apparatus, accessories and more. So much in fact that this catalog required three parts. 1st edition 1966, 432 pages.